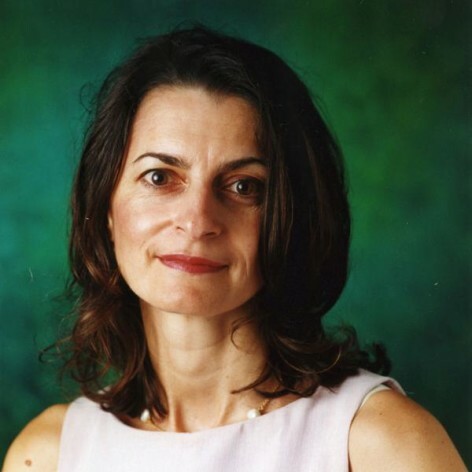 Katherine Samaras is a senior staff specialist in endocrinology and metabolism at St Vincent&apos;s Hospital in Sydney and group leader in Clinical Diabetes and Obesity at the Garvan Institute of Medical Research. Katherine&apos;s everyday clinical medicine and research revolves around diabetes and obesity. In her clinical role, she actively engages obese patients with major illness in weight reduction, as a core means of achieving better health. Katherine&apos;s research is helping to unravel the mysteries of fat tissue and how it affects our health, particularly how inflammation promotes different diseases, including diabetes, heart failure, cognition and dementia. A major project is focused on reversing diabetes through diet change and weight loss.